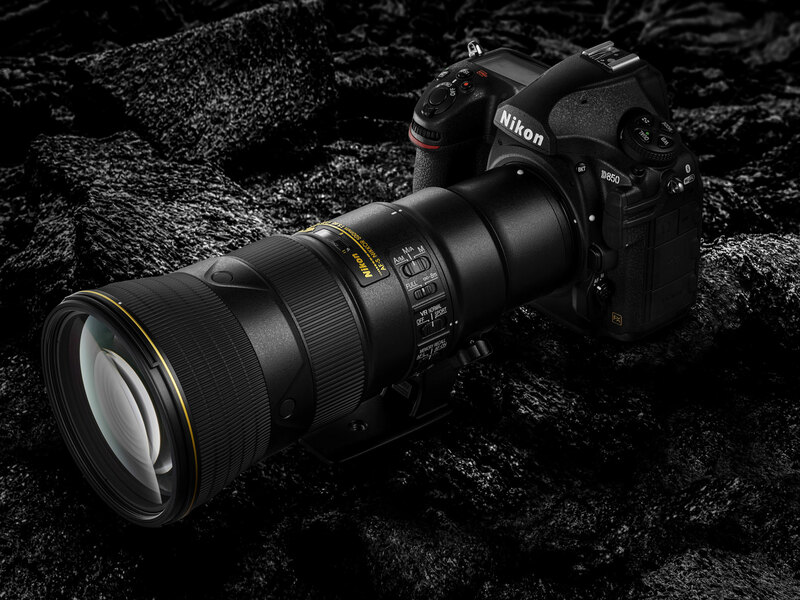 Get instantly notified by e-mail when AF-S NIKKOR 500mm f/5.6E PF ED VR Lens is In Stock and Shipping ! According to Amazon US, a new batch of long awaited Nikon AF-S NIKKOR 500mm f/5.6E PF ED VR lenses now coming to US stores. Amazon US now has this lens shipping within 4-6 weeks (Was out of stock for weeks before). Nikon Japan just issued a new press release for delay delivery of Nikon AF-S NIKKOR 500mm f/5.6E PF ED VR lens (Pre-order at Amazon, B&H Photo Video, Adorama, Focus Camera). This is the second delay of this lens. The Nikon AF-S NIKKOR 500mm f/5.6E PF ED VR Lens is a very popular lens. It has out of stock for weeks since this lens was released. According to NR, a new batch of this lens now shipping in US these days. But it is still out of stock everywhere at Amazon, B&H Photo Video, Adorama, Focus Camera. You can track availability of this lens here.